Australian two track CD pressing of this single lifted from her Fearless album. 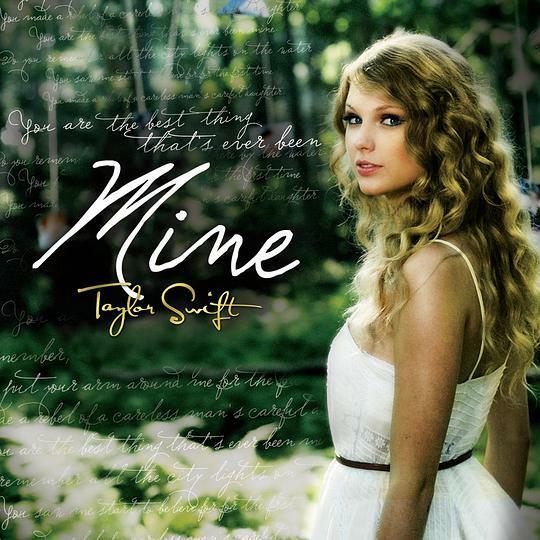 Features 'You Belong With Me' plus a stripped version of 'Love Story'. Universal. 2009.